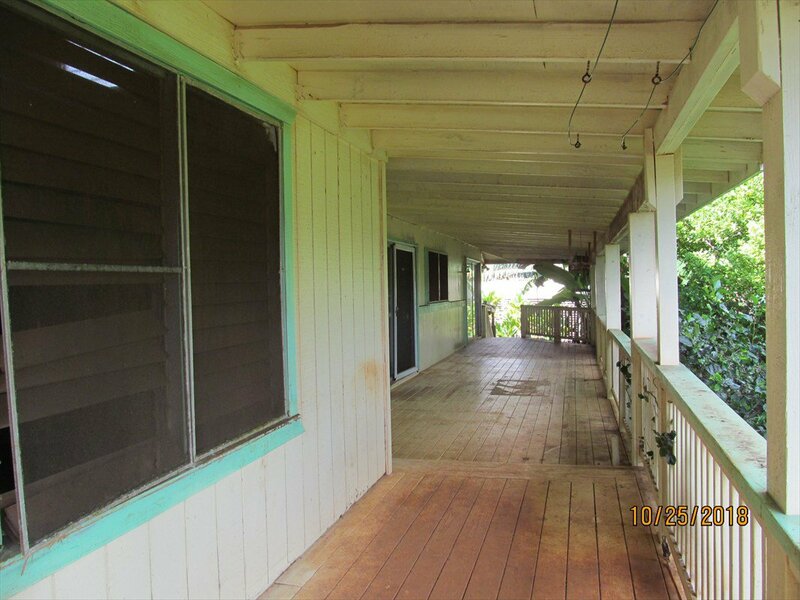 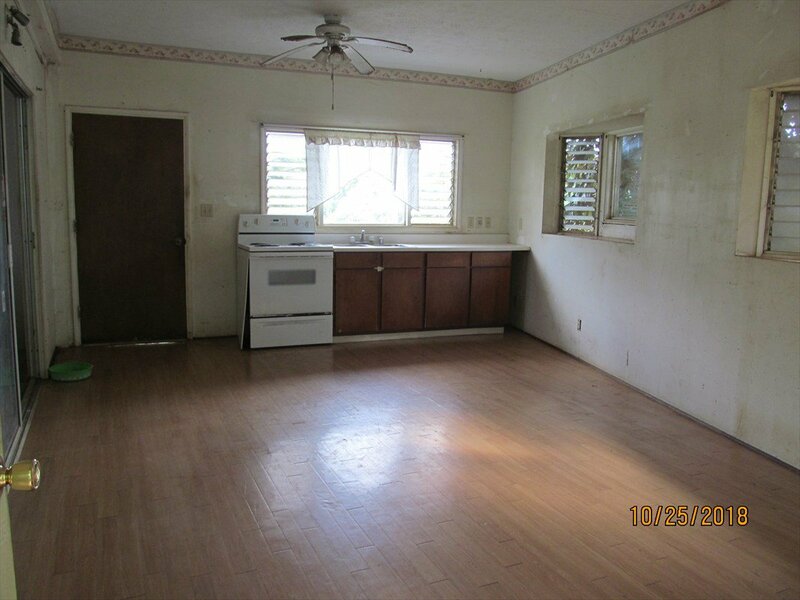 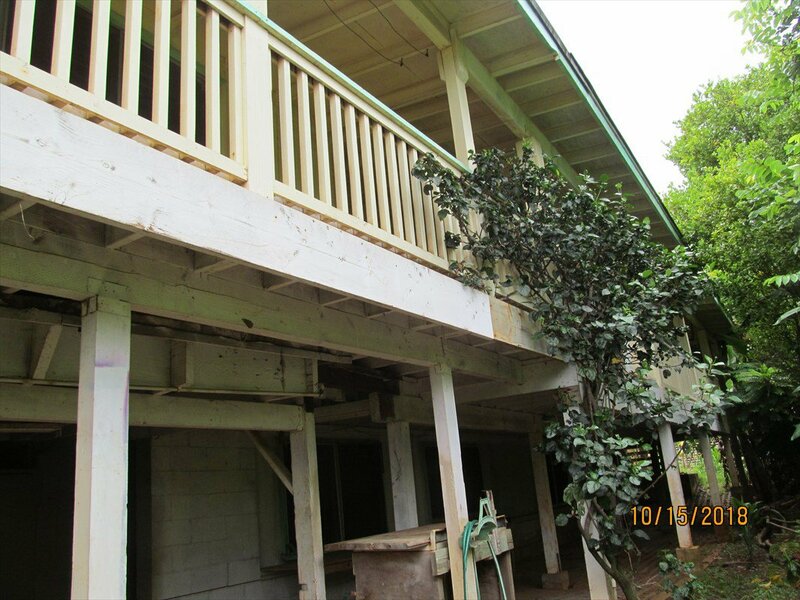 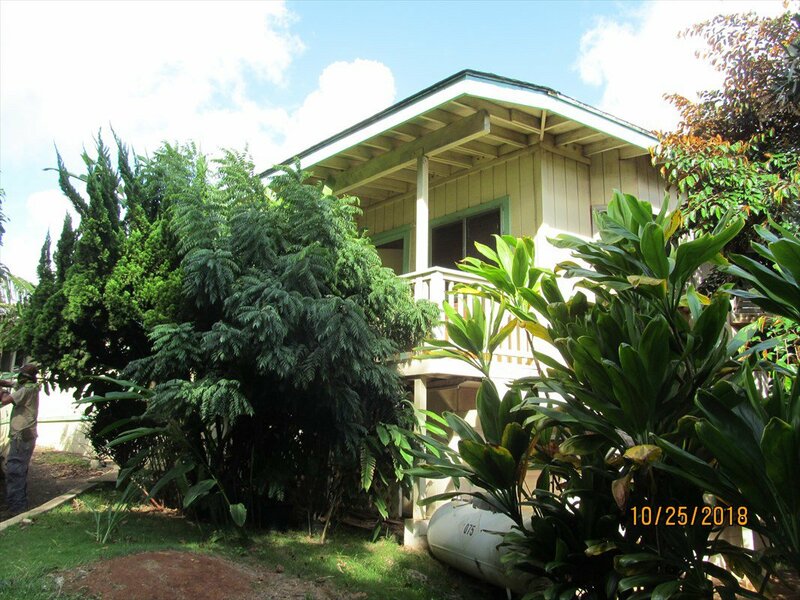 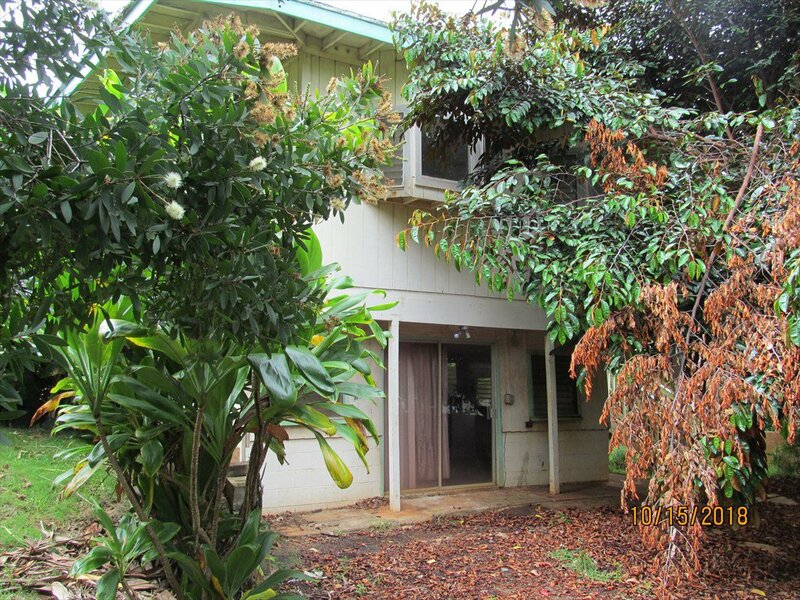 Large multi family home within walking distance to Kapaa churches, schools, the beach and Kapaa town. 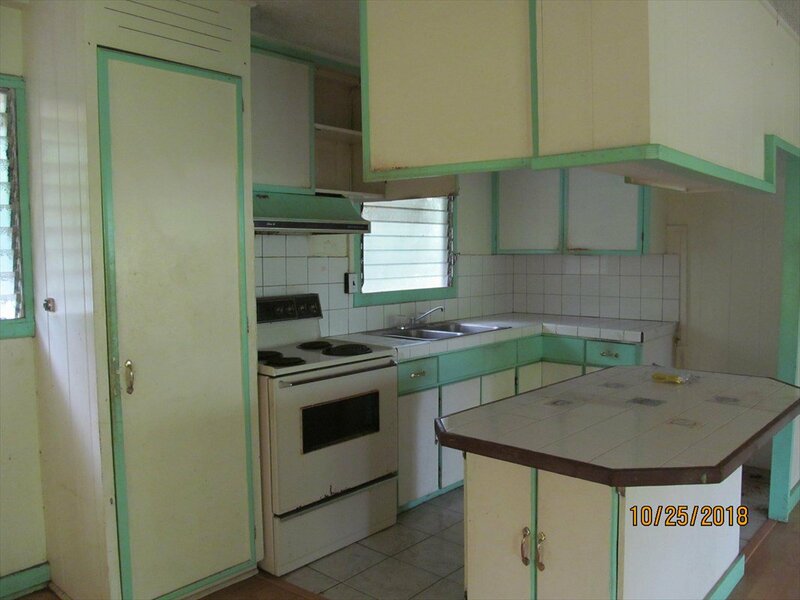 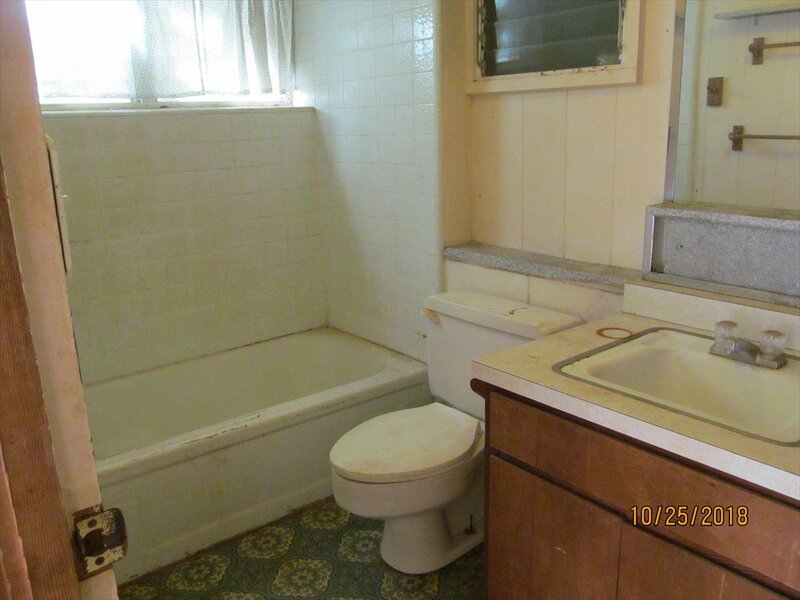 Fixer upper in need of TLC. 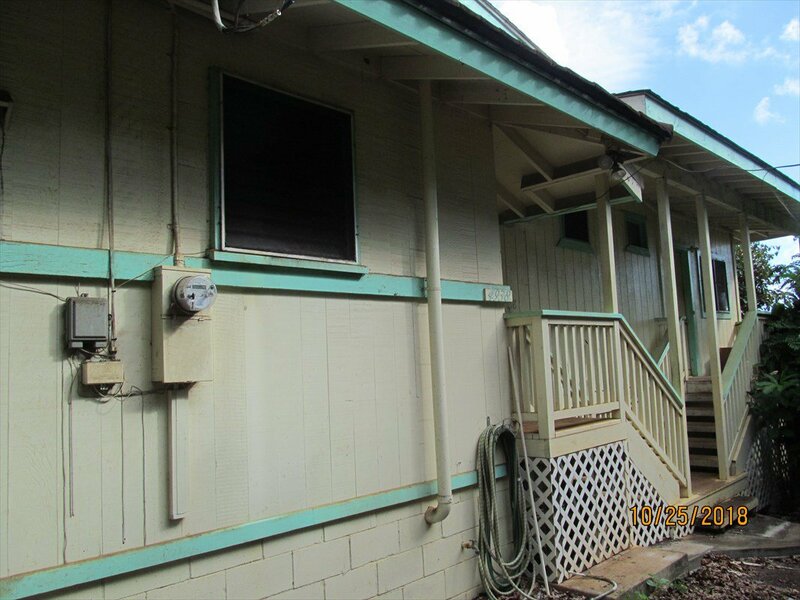 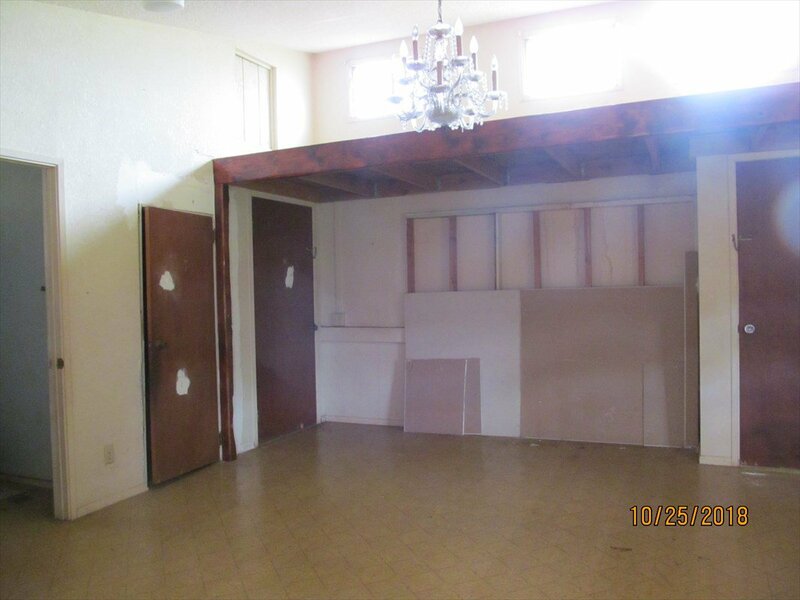 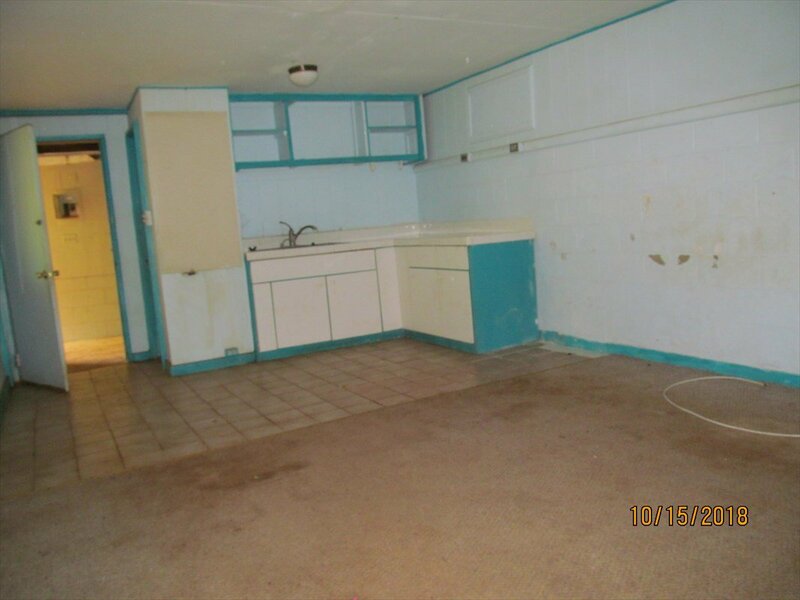 Perfect for large multi generational family living or income producing units.